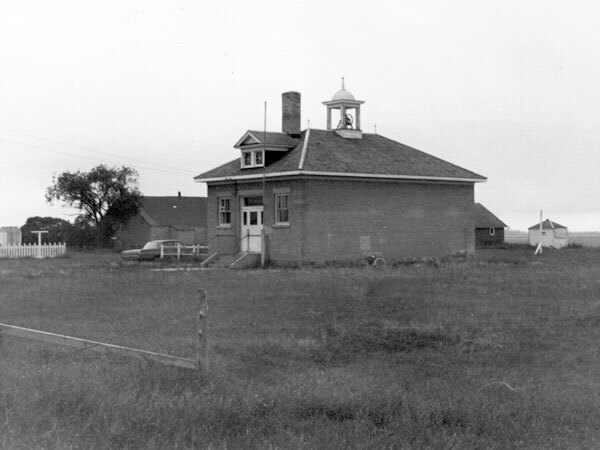 The Willowdale School District was established formally in 1884, and a one-room schoolhouse operated at SW15-2-10W in Purves, in what is now the Municipality of Louise. The school closed in 1966 and its catchment area became part of the Snowflake Consolidated School District No. 1111. 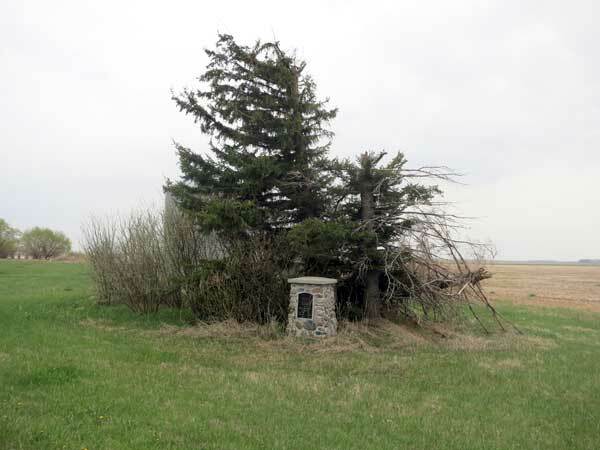 A commemorative monument is situated at its former site. Among the teachers of Willowdale School was Jack Isaak (?). GR8461, A0233, C131-1, page 20. 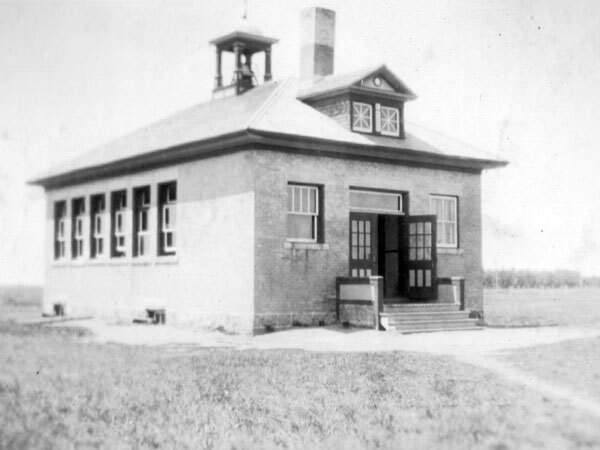 Source: Archives of Manitoba, Architectural Survey, Purves.